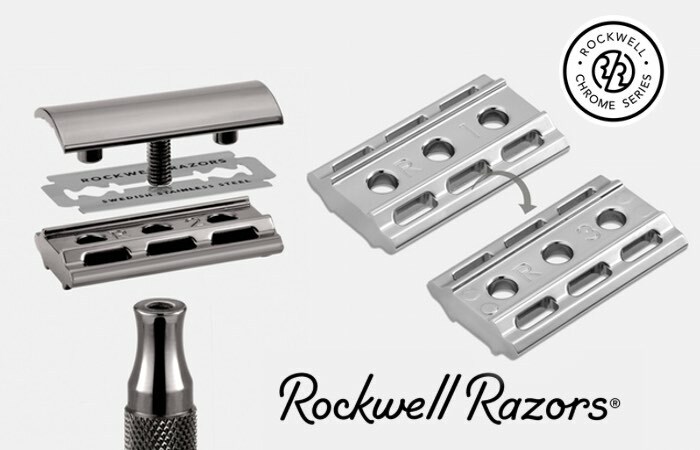 If you find yourself spending a fortune on replacement cartridges for your current razor, you might be interested in a new and very unique safety razor which has been designed by Rockwell Razors, aptly named the Chrome Series. Using an innovative head design the team at Rockwell have created a traditional safety razor that is capable of being adjusted to suit any skin type and stubble length. Watch the video below to learn more about the unique head design. Expensive cartridge razors costs can easily mount-up if they are used on a daily basis and in my option never give a shave anywhere near that of a traditional single blade razor, always getting clogged due to the excessive use of cut protection wires. The value choice, offering two settings. 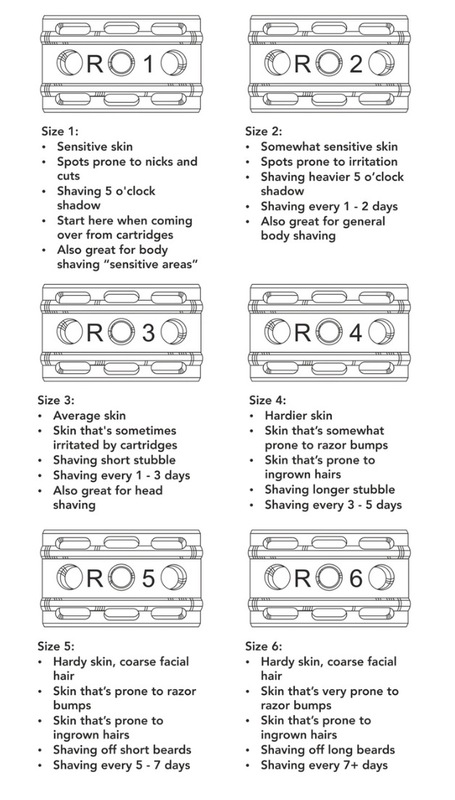 Size 1 is the perfect place to start double-edge shaving, with no risks of nicks, cuts or discomfort. If you flip the plate over, you can shave on Size 3 – the most popular Rockwell Size for everyday shaving. The Rockwell 2C is less expensive than generic double-edge razors currently on the market, but with the added benefit of Rockwell’s patented adjustability and precision-engineered, optimized blade angles. We want to make all three finishes of the Rockwell Chrome Series, but we need your help to get there. Here are the pledge levels at which we can make each finish available. After we see which finishes get unlocked, you’ll be able to pick your finish after the campaign! For more information on the new Rockwell Razor jump over to the Kickstarter website for details by following the link below.